Sumoud is artfully prepared by historian Dr. Betsy Brinson and higher education expert Dr. Gordon Davies, both of whom served as Friends-in-Residence volunteers in 2009. 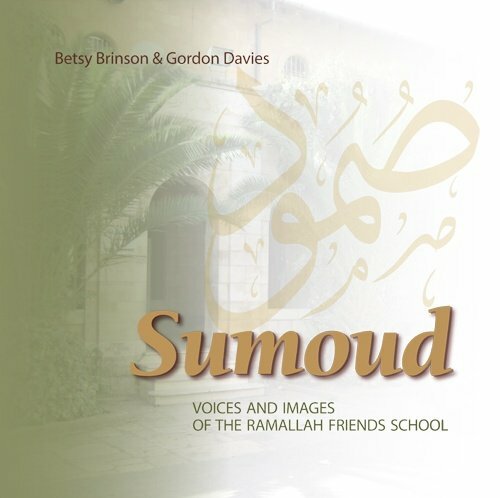 Sumoud draws upon archival photographs, oral histories, and secondary accounts to tell the history of the Ramallah Friends School in Palestine through the eyes of its community of students and teachers. "Sumoud" means "Steadfastness" in English. All proceeds from purchasing this book go the RFS Student Financial Aid Fund, copies in Ramallah can be purchased from the Head of School Office- Upper Campus. Below is a video from the 2015 book launch event at the Palestine Center in Washington D.C., it features the authors Betsy Brinson and Gordon Davies along with RFS' previous director, Joyce Ajlouny. 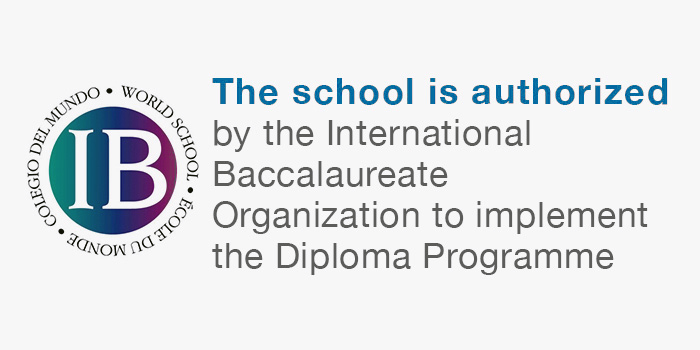 Enduring Hope explores the impact of Ramallah Friends School on students, alumni, teachers, staff, parents, the community, the Religious Society of Friends, and the wider world through first-person interviews and testimonies. 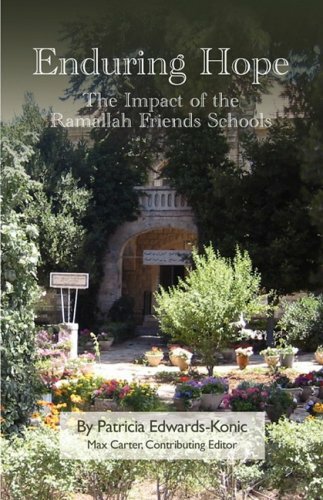 After reading this book, you will know why Ramallah Friends School is referred to as the best school in Palestine. This book was published by the Ramallah Friends School in celebration of the Friends Girls School (now the Lower School) Centennial, commmemorating a 100 years of acheivement, growth, and development of Palestinian women and their important leadership role within the community. The book is now available in our online archives, at this link.